Free wallpaper for everybody!!! Free wallpaper for you! And you! And you! 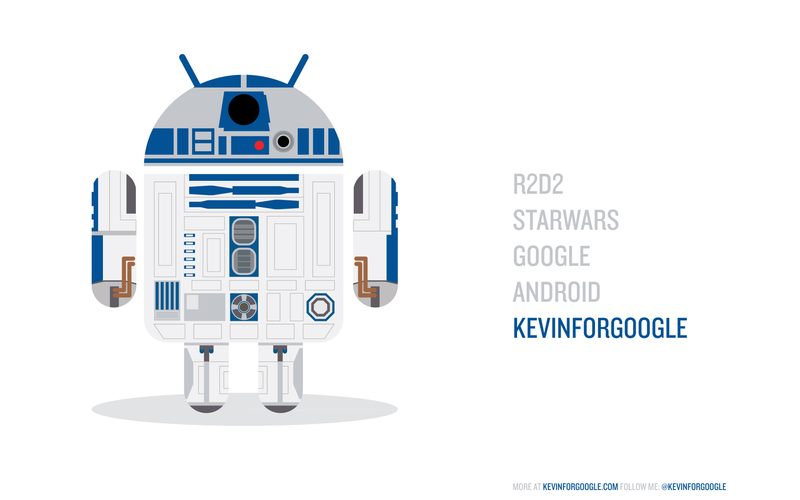 I recieved such a great feedback from my little R2d2 x Droid project I completed, many random twitter messages and emails asking me for a wallpaper. So I decided to create some! 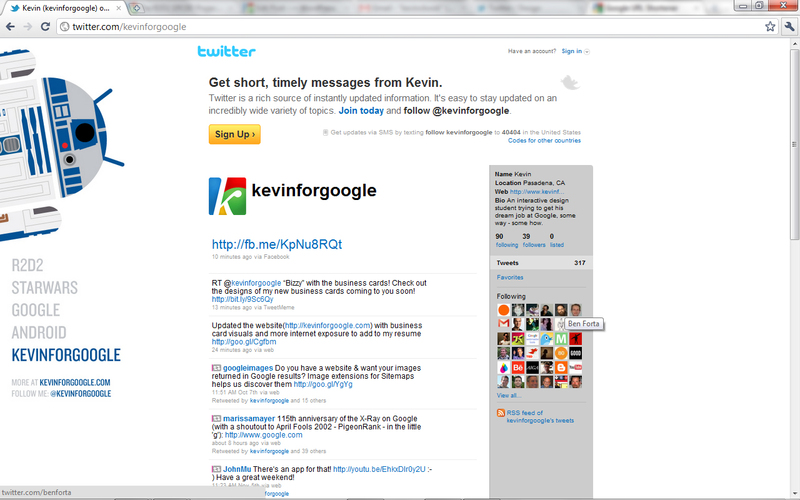 Here you have the 1280x960px for your desktops/laptops and here also I’ve created another for your smartphones. Enjoy and send me photos if you use them, I will post them to this site. Thanks! 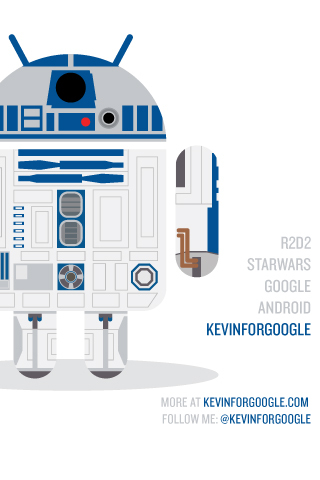 This entry was posted in Android x:, Freebies and tagged android, droid, droid 2, kevin for google, kevin kwok, kevinforgoogle.com, kevinkwok.com, mortola droid, motorola, motorola droid r2d2, motorola droid2, r2d2, star wars. Bookmark the permalink.